Exploring areas untouched by other investigators, she makes the unbelievable become acceptable and understandable. Until her death in October 2014, Dolores Cannon was recognized as a pioneer in the field of past-life regression. She was a hypnotherapist who specialized in the recovery and cataloging of �Lost Knowledge�. Her roots in hypnosis went back to the 1960s, and specialized in past-life therapy since the 1970s. She had been active in UFO and Crop Circle investigations for over 27 years. 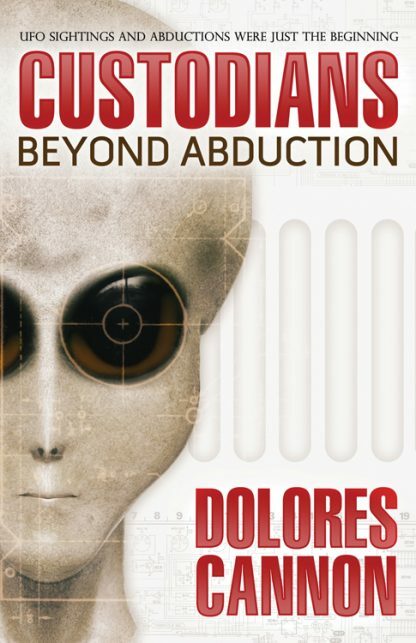 Dolores wrote 18 books about her research in hypnosis and UFO cases. Some titles include: The Three Waves of Volunteers and the New Earth, Conversations with Nostradamus, Volumes 1-3, Jesus and the Essenes, Between Death & Life, The Convoluted Universe series; and the most recent The Search for Hidden Sacred Knowledge.